In this paper, a new representation of neural tensor networks is presented. Recently, state-of-the-art neural tensor networks have been introduced to complete RDF knowledge bases. However, mathematical model representation of these networks is still a challenging problem, due to tensor parameters. To solve this problem, it is proposed that these networks can be represented as two-layer perceptron network. To complete the network topology, the traditional gradient based learning rule is then developed. It should be mentioned that for tensor networks there have been developed some learning rules which are complex in nature due to the complexity of the objective function used. 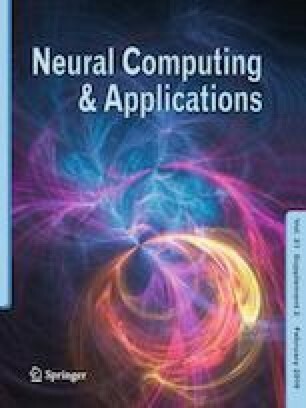 Indeed, this paper is aimed to show that the tensor network can be viewed and represented by the two-layer feedforward neural network in its traditional form. The simulation results presented in the paper easily verify this claim. The authors certify that they have no affiliations with or involvement in any organization or entity with any financial interest (such as honoraria; educational grants; participation in speakers’ bureaus; membership, employment, consultancies, stock ownership or other equity interest; and expert testimony or patent-licensing arrangements), or non-financial interest (such as personal or professional relationships, affiliations, knowledge or beliefs) in the subject matter or materials discussed in this manuscript.